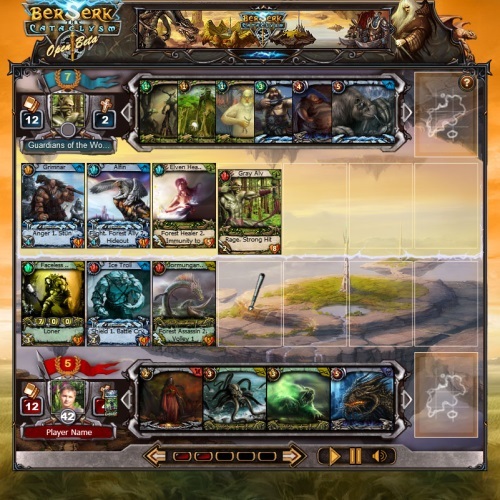 Berserk: The Cataclysm is a free-to-play collectible card game, available through many social networks, and available through the web and most iOS and Android devices. 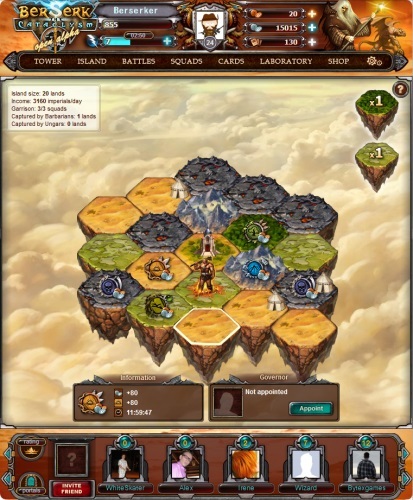 Play as a wizard and manage your own sky-island castle. Battle to expand your domain by defeating barbarians or other players; customize your castle with trophies; and invite your friends over. Four elements and over 800 cards offer limitless deck-building possibilities. 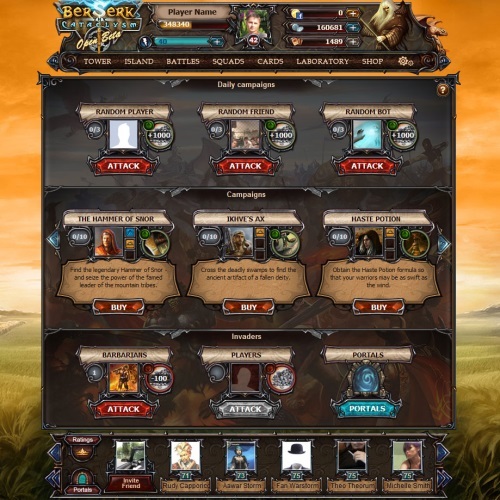 Six Types of PvE and PvP Battles: Embark on campaigns; conquer other players' lands; fight against a random player, friend, barbarian, or bot. 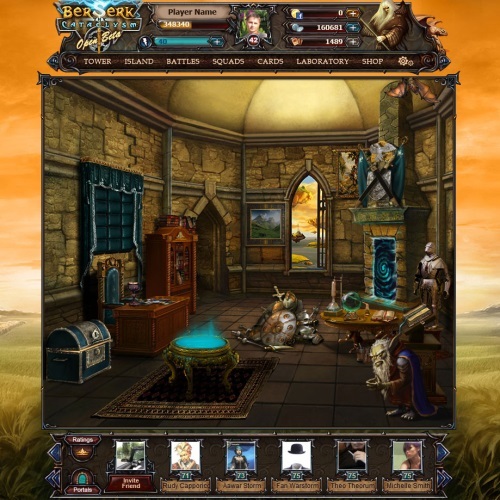 Asynchronous PvP: Players will battle even when not active and logged in. Tend Your Tower: Create a unique look to the inside of your castle, invite friends over, and visit other friends to give them a boost. You knew this title would attract curious people. You knew the revelation would be a huge disappointment. You should have known you’d get 0 new players this way.